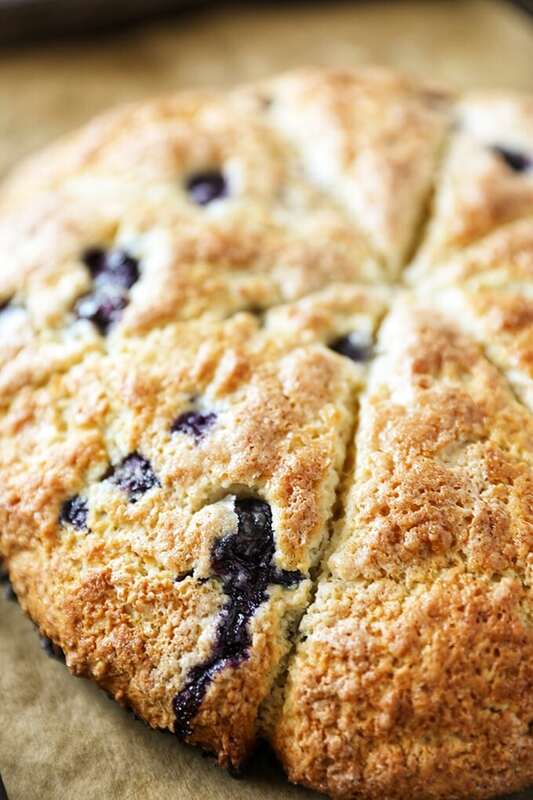 These Bakery Style Blueberry Scones are big, beautiful and so delicious! 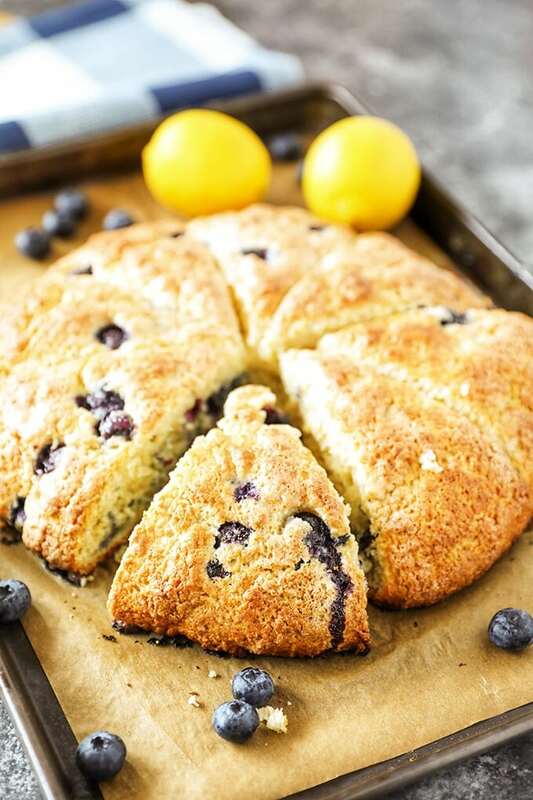 Fresh blueberries and a hint of lemon zest make these homemade blueberry scones bakery quality. 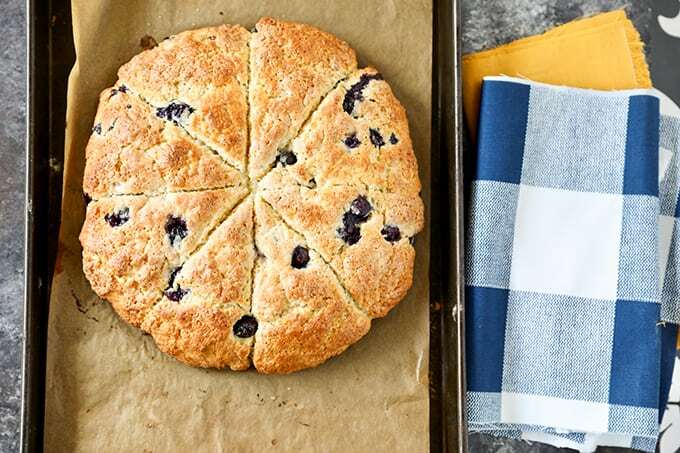 These blueberry scones are so easy to make. Start by mixing a quick dough, very similar to biscuit dough. You will cut the cold butter into the flour mixture with a pastry cutter. Then create a well in the flour mixture and add the wet ingredients. 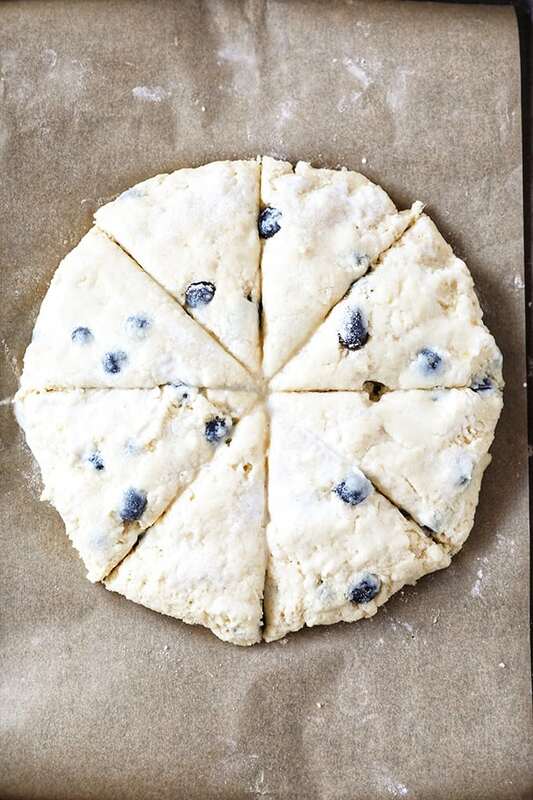 Once the dough is prepared, turn it out onto a parchment paper lined baking sheet. 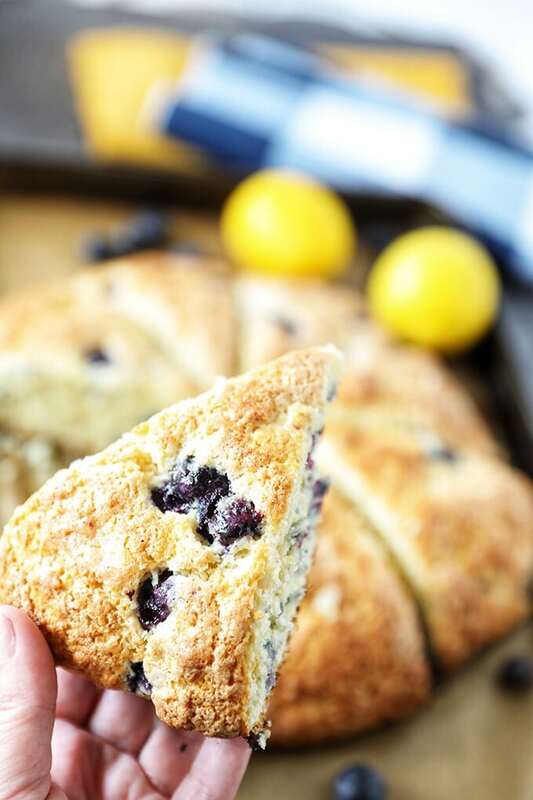 Gently pat into a 9 inch round, then use a sharp knife to cut scones into wedges. Do not separate. Brush with heavy cream and sugar and bake until golden brown. 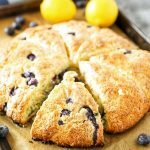 These blueberry scones bake up so golden brown and delicious! Once completely cool, store tightly covered at room temperature. In a large bowl, whisk together flour, sugar, baking powder, salt and lemon zest. Use a pastry cutter to cut cold butter into flour mixture until breadcrumb texture is achieved. 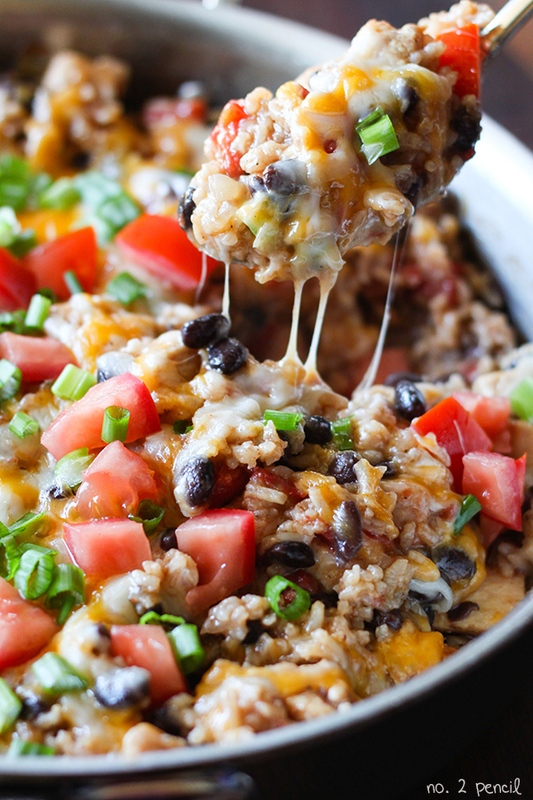 In a small bowl, combine heavy cream, egg and vanilla extract. Whisk until well combined. Create well in center of flour mixture and add cream mixture. Stir just until combined. Gently fold in blueberries. 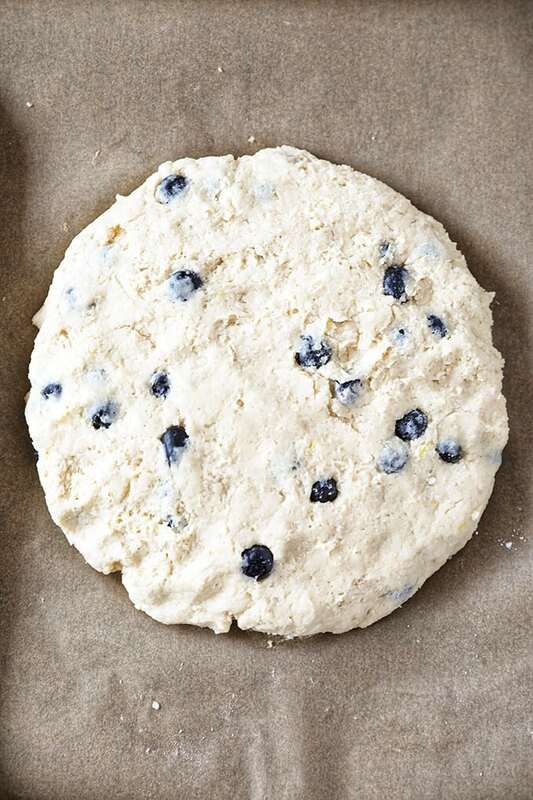 Transfer dough to lined baking sheet and pat into a nine inch round shape. Cut into 8 equal pieces, do not separate. Brush with heavy cream and sprinkle with sugar. Bake until golden brown.